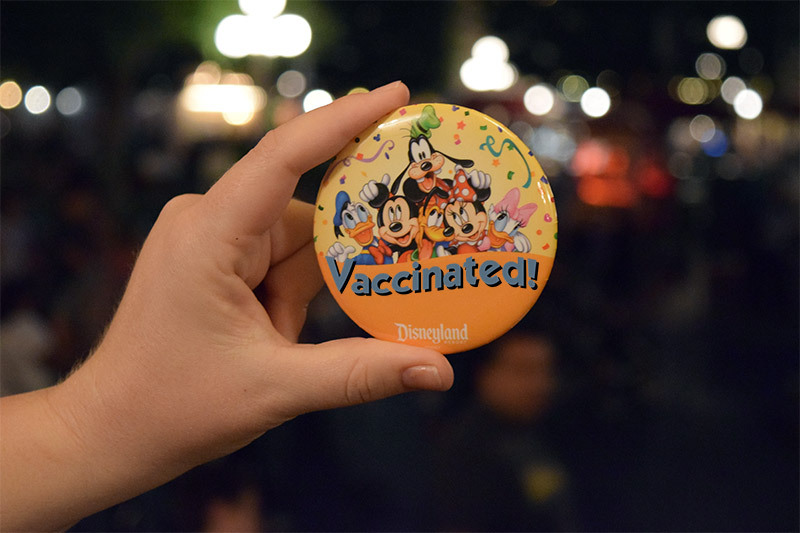 This entry was posted on Monday, February 9th, 2015 at 7:11 pm	and is filed under Disneyland. You can follow any responses to this entry through the RSS 2.0 feed. You can leave a response, or trackback from your own site. are you selling these buttons at all? my friends & i would love to purchase! These buttons are as real as everything in our That’s Not At Disneyland books. But there’s nothing stopping you from going to City Hall and requesting one! These buttons DO exist… at http://www.a4mstore.com.